Ball mason metal canning top complete with screw-on band and metal lid. Compatible with any regular mouth canning jar. Listing is for a single ring band plus canning lid, glass jar not included. 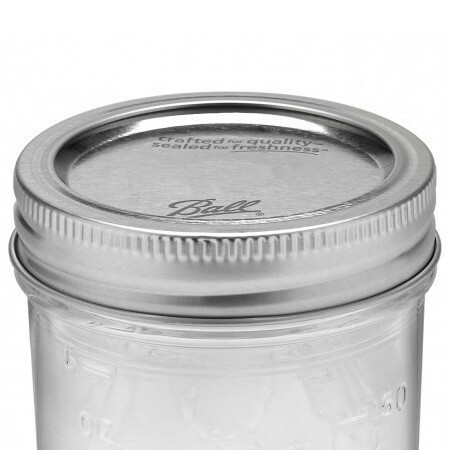 The Ball Mason metal canning top comes complete with the screw-on band and metal lid, everything you need to start preserving with your regular mouth mason jar. 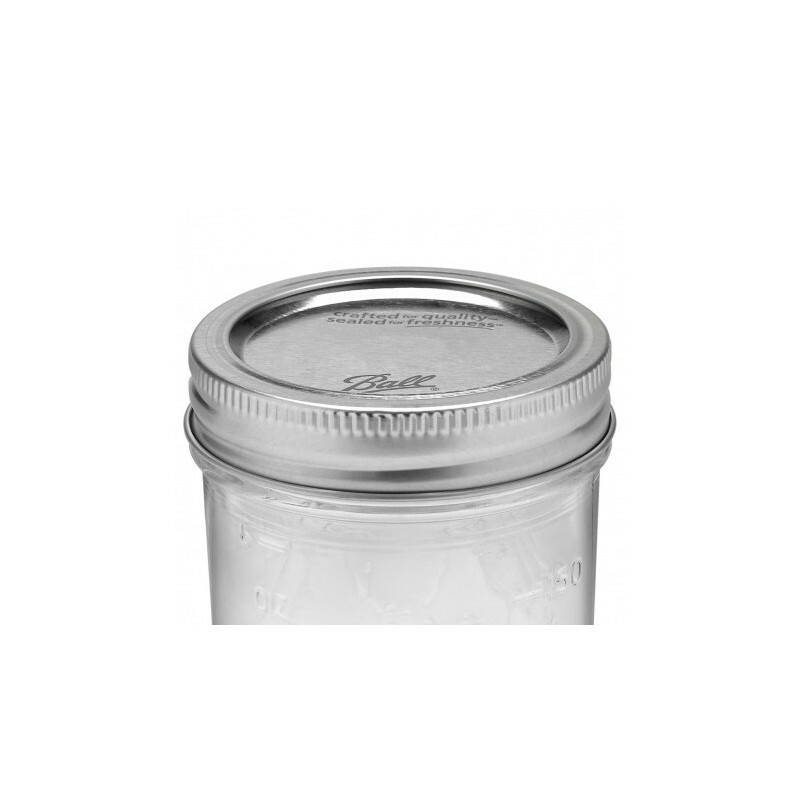 Listing is for a single regular mouth 70mm jar ring band plus canning lid, glass jar not included.